Southern Humboldt County is famous for our dramatic vistas and wild beauty. Whether you're looking for a remote trail-side base camp, a luxurious suite overlooking the Pacific coastline, or a cozy inn nestled in a majestic ancient grove, we have the perfect home-away-from-home for your next Redwood Coast adventure. Get away from it all with unparalleled views of the Pacific Ocean, and thoughtfully appointed rooms and suites. find out more about the Inn of the Lost Coast here. Southern Humboldt's premier hotel, with golf course and RV park. Gourmet dining, river views, and countless activities abound. Find out more about the Benbow Inn here. Located in Garberville: the heart of the Redwood Coast, right by the entrance to the Avenue of the Giants. Find out more about Best Western plus Humboldt House Inn here. Consider us a best choice for comfort and value during your next road trip, healing retreat, or ecotourism adventure. Find out more here. 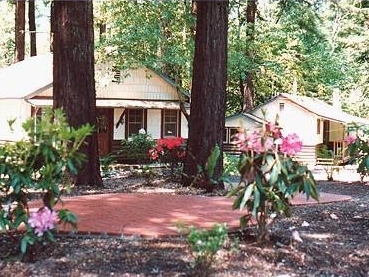 Quaint cottages surrounded by lush flowering gardens, and framed by the majesty of the ancient redwoods. 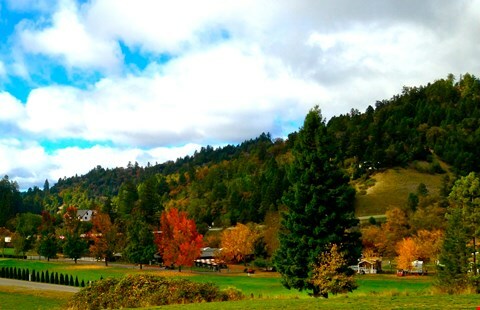 Located on the famous Avenue of the Giants, a tranquil year round retreat. Find out more about Miranda Gardens Resort here. Spectacular ocean views, soothing ocean sounds, awesome sunsets, and an opportunity to unplug from everyday life. Find out more here. A cozy, family run inn, centrally located on two wooded acres in Garberville. Find our more about Sherwood Forest Motel here. Four oceanfront, luxury suites with stunning views of the Lost Coast. Find out more about Spyglass Inn here. 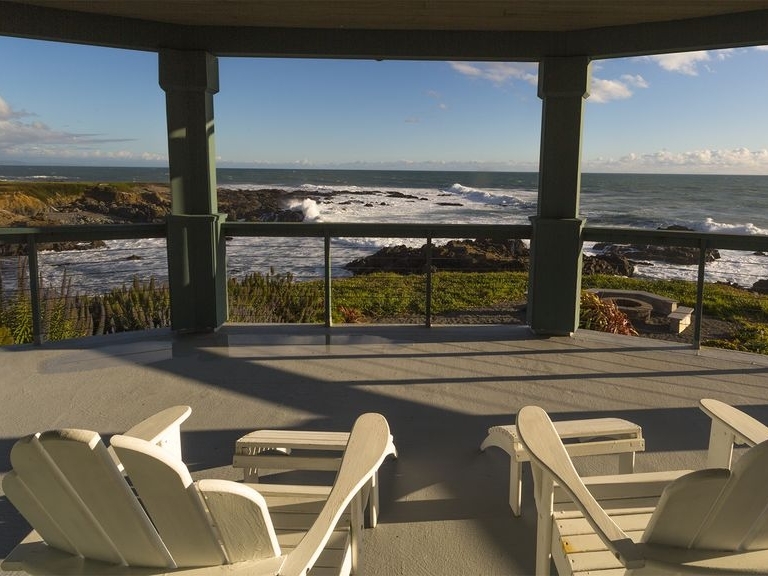 The Tides Inn of Shelter Cove is Northern California's own little piece of paradise. We are on the ocean; every room with an unbelievably beautiful ocean view. You can sit outside and watch the whales go by, sometimes even catch a glimpse of the moms and their babies! Find out more about Tides Inn here. On the world famous Avenue of the Giants. Near Founders grove, Rockefeller Forest and Humboldt Redwoods State Park Visitor Center. Find out more here. Nestled on the banks of the Eel River in Giant Redwood country, only three miles from the world-famous Avenue of the Giants in Humboldt State Forest. Open year-round, our resort offers all the amenities of home in a natural setting. Find out more here. 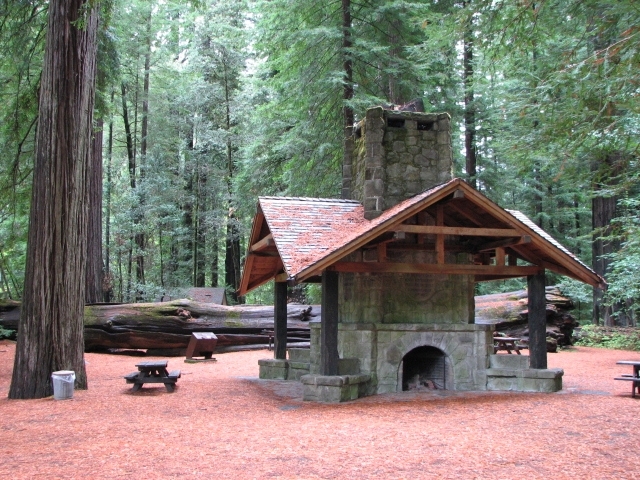 Humboldt Redwoods State Park has more than 250 developed family camp sites as well as environmental, trail, horse, and group camps. Find out more here. A spectacular, 64,000 acre coastal wilderness on California's mysterious Lost Coast, offering camping, hiking and wildlife viewing. Find out more here. Mountain views and some of the tallest redwood trees in the world will wow visitors to the Lost Coast of Northern California - and so will the amenities at this KOA, located on the East Branch South Fork Eel River. Find out more here. One and two bedroom cabins feature fully equipped kitchens, BBQ and picnic table for outdoor use. All cabins have a private front porch and are surrounded by the majestic redwoods. Find out more here. 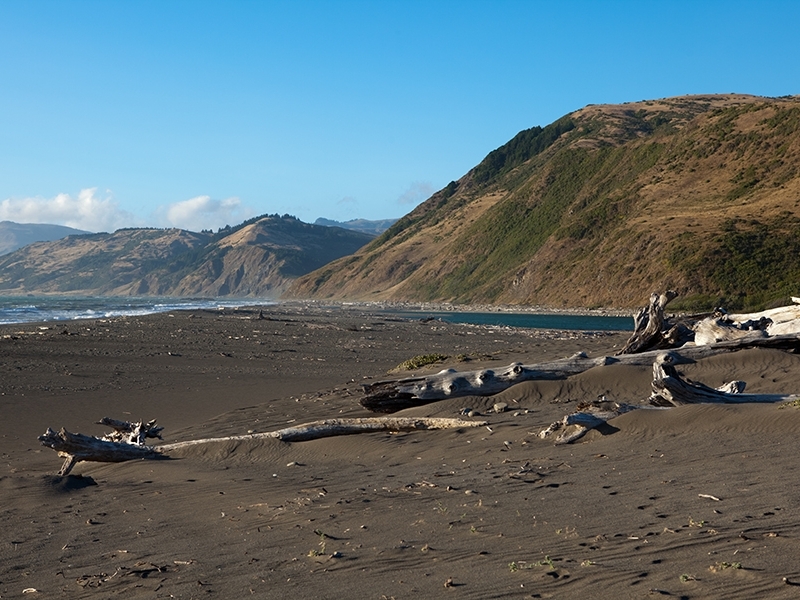 Located on the beautiful Lost Coast, we have an amazing view of the Pacific ocean! Our campground has 103 RV & tent spaces. Find out more here.